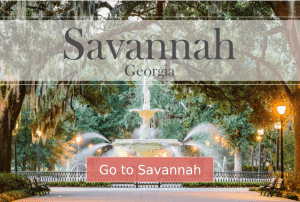 Come explore the Holy City’s oldest streets, cemeteries, churches, and its pre-revolutionary dungeon along the dark edges of Charleston’s Haunted Historic District. Lowcountry superstitions of night time spirits like Plateyes and Boo Hags. Find out how to protect yourself from being followed home or ridden in your sleep. Criminals, pirates, and others, including Revolutionary hero Isaac Hayne played by Mel Gibson in The Patriot. After the British hanged him for treason, he haunted the home of his daughters until December 20, 1860. Find out why he stopped on that fateful day. 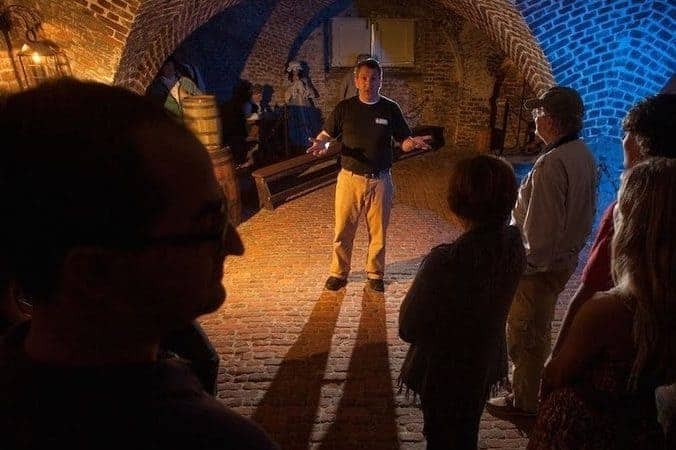 Charleston’s ghosts, poltergeists, and spirits doomed to the realm of mortals.